"British photographer Jason Larkin explores the vast waste dumps created by Johannesburg’s gold mining industry. 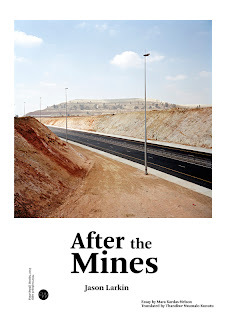 Larkin’s images of life on and around the city’s incongruous man-made hills shed light on some of the most challenging questions facing South Africa today—the legacy and future of the mines, environmental degradation, service delivery and the housing crisis. 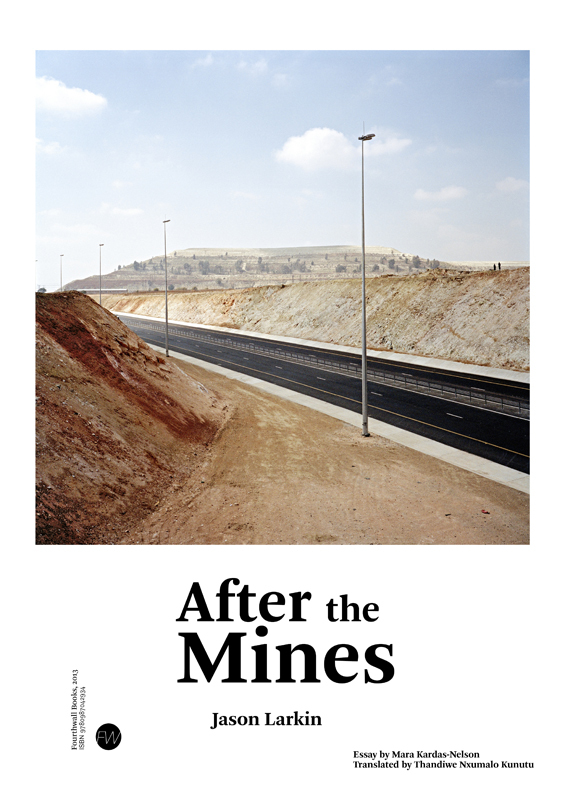 An essay by Mara Kardas-Nelson considers the complex debates amongst environmentalists, government entities and communities about the future of the mine dumps."